At VSD, we focus on creating the best solutions for corporations to visually collaborate. Through the design and implementation of secure video technology we help companies connect with their customers and their employees. From multinationals to start ups, VSD helps companies connect and be more productive by leveraging visual communications technologies. VSD helps higher education achieve its goals with the implementation of latest video communication technology available. Our solutions promote interaction and participation through the implementation of immersive video solutions. We help your institution create, connect and catalog all your training and lectures in a simple, secure and cutting edge solution. The possibilities to maximize interaction and improve achievement are endless, and VSD is the place to start. Telemedicine is changing the way healthcare is practiced and delivered. Through the use of video technology, care providers can now easily consult with one another, extend care to remote locations, provide check ins for homebound patients and improve the ongoing operations of their offices or hospitals. 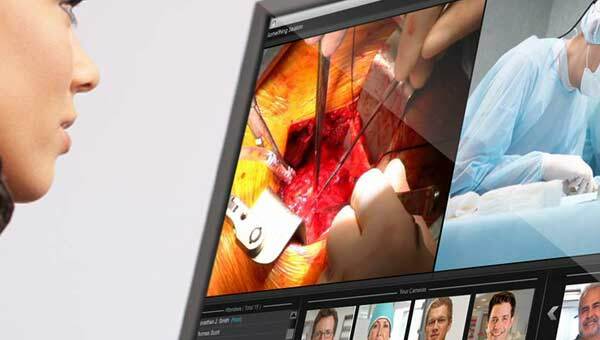 Extremely high resolution cameras and displays allow the broadcast and remote participation in surgery. VSD can help your healthcare institution or office, engage and connect to this advance in patient care, through our expertise in video communication technology. Security combined with simplicity and efficiency are the fundamental elements of creating an effective solution for government and military clients. 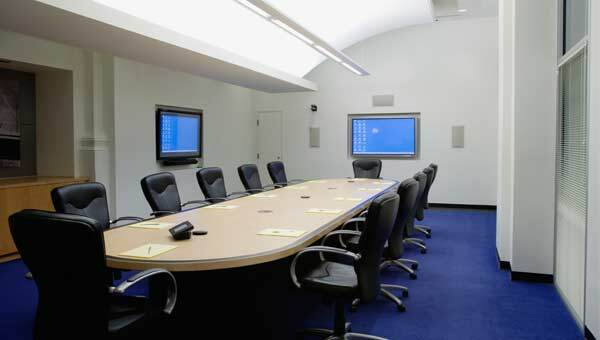 Broadcasting city counsel meetings, complying with public access requirements, recording public messages or important depositions – whatever the application – VSD brings the experience and knowledge to exceed the demands and desires of your governmental agency. 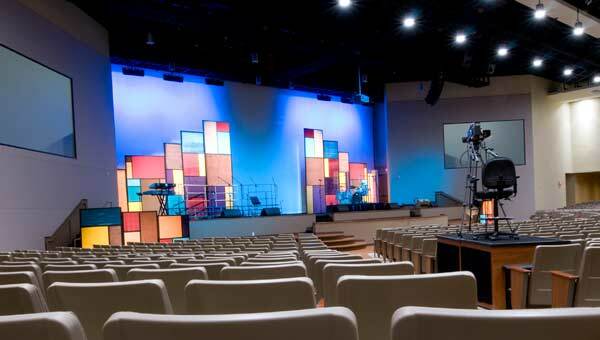 Creating a deeper, more personal experience for parishioners is the objective of integrating audiovisual technology into a House of Worship. Whether that be large screens to bring them closer to the action, or simply help the congregation follow along during the singing, VSD can help you expand your reach and message with technology that is effective, impactful and simple to use. Perhaps you need a space to create. Or perhaps you need to add creativity to your space. Either way, VSD can help you achieve the results you desire. We’ve built studios, large and small, that facilitate the creation of content for TV, Web, Film, Live broadcast, podcasts, and more. We understand the needs and opportunities each space provides. If you are wanting to make a space, whether it be a stadium, museum, concert hall, etc, more impressive or interactive, we can help you find a visual solution that is engaging and memorable while completely on target and on brand for your organization.